Perched above the mountain village with views of the slopes of Steamboat Ski area this 3 bedroom plus loft 3 bathroom condominium can comfortable accommodate up to 8 people. The whimsical decor of this condominium along with the open floorplan which combines the kitchen, dining and living areas provides a fun vacation setting. The large log table can seat up to 7 with room for 2 more at the breakfast bar. A comfortable leather couch and reading chair provide the perfect place to sit by the fire and read a book from the small library or take in the view from the sliding glass door which opens to the private balcony. The kitchen is nicely equipped with a flattop cook stove, oven, a nice wall mounted knife set and plenty of counter space to prepare a meal for the entire family. There are two bedrooms on the main level. The first bedroom has a queen bed, and enjoys a vintage Colorado theme with hand textured walls, vaulted ceiling and a full private bath. The second bedroom features a set of twin bunk beds and a small window facing the ski area and is just across the hall from a full bathroom. The upstairs master bedroom has a king size bed with a large 50 inch flat screen TV, and private bath with tub and shower. Also upstairs is a loft area with a set of twin bunk beds and a small TV. Guests staying at Ridgecrest Condominiums can enjoy the winter shuttle service, as well as the onsite amenities including; a community hot tub, grill, pool table in community room, and laundry facilities. The owner of RC308 is willing to consider a seasonal renter. Click to inquire about staying here longer than 30 days. Ridgecrest offers 2-, 3- and 4-bedroom condominiums, all equipped with a full kitchen, gas fireplace and private balcony with beautiful views. The property has an outdoor hot tub and a common room with a pool table. Calculate rates, confirm dates and book RC308 - RidgeCrest Condominiums online. Ski Area Base: Ridgecrest is located in the ski area base on a ridge overlooking the valley. 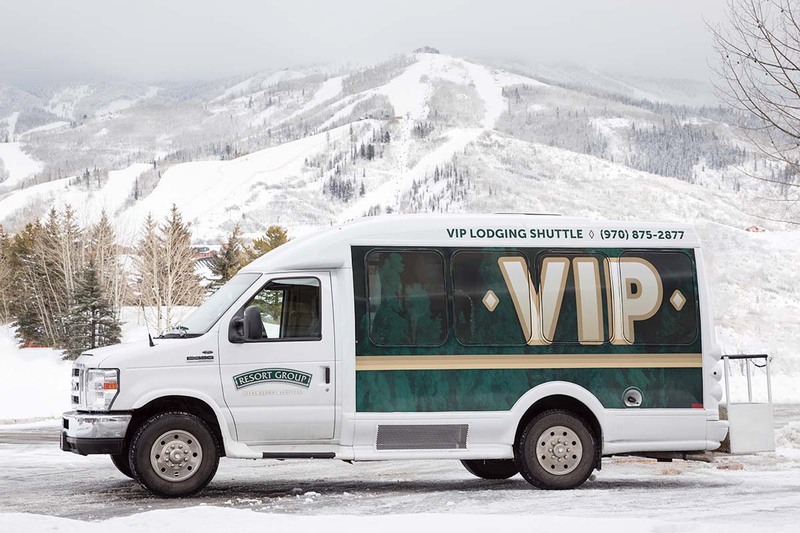 There is a private shuttle that brings you to the gondola in the morning and back to the property when you are done skiing.